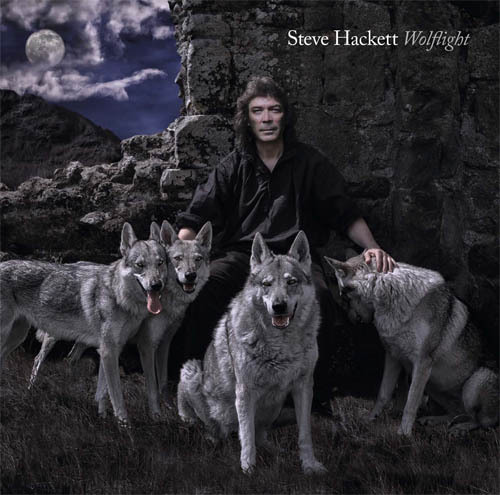 For the release of the his previous solo album Beyond The Shrouded Horizon in 2011 I did an audio interview with Steve Hacket. Here's a new one for his latest work with the album called Wolflight. This album is full of the epic music Steve is so good at composing. If you enjoyed this audio interview, you can subscribe to The Guitar Channel podcast to get the latest show directly on your smartphone. The subscription to a podcast is completely free. The 100 last episodes of the show are available for your listening pleasure with interviews of Tony Macalpine, Grover Jackson, Bruce Kulick, Derek Trucks, Greg Koch, Glenn Hughes, Leslie West and many more. Until the next interview in the audio podcast feed or in video, keep on playing the guitar!